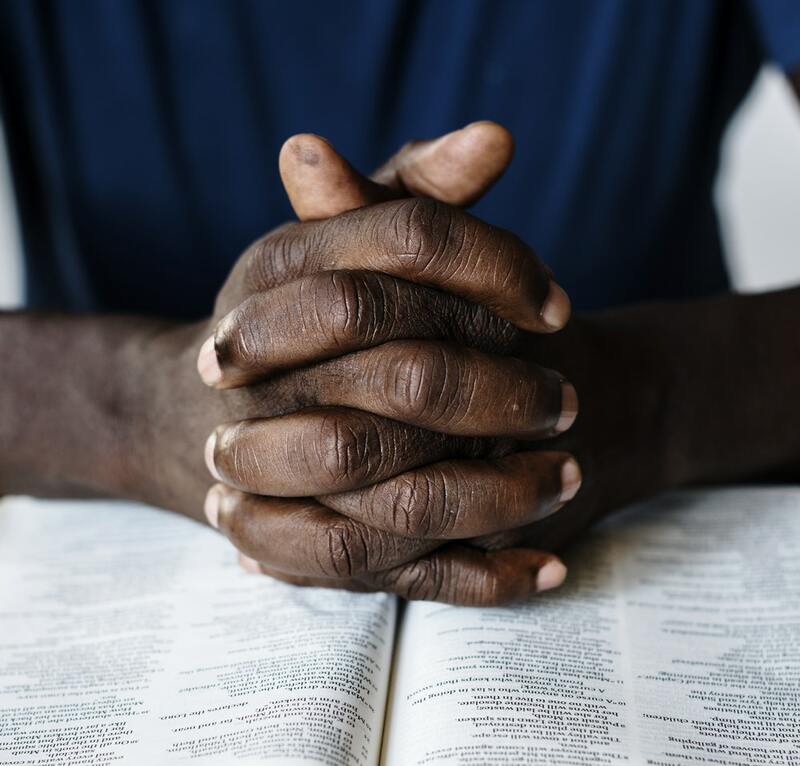 Home News What does prayer have to do with alleviating poverty? Pondering our existence in the context of the whole of creation can cause us to either see ourselves as the famous astronomer Carl Sagan did, as a “lonely speck in the great enveloping cosmic dark” – so tiny and insignificant that we just don’t matter at all – or we can marvel at the idea that the One who made it all knows the number of hairs on our head (Matthew 10:30). Christian belief affirms – loudly and clearly – the latter. God is personal, God is relational. We can know and be known by this God. And the way to get to know someone is through spending time with them, either in conversation or in stillness, just being with them. When we commune with God in this way we call it prayer. Prayer comes out of a recognition, conscious or otherwise, that we are not God and that we are limited in our power to affect the change we would like. This is why prayer is so crucial to our identity. We want to do everything that is possible to make the world a better place, but we recognise that we simply do not have what it takes to humanly make the changes we want to see. The vision of transformation that most people have for the world is a prayer not just for those experiencing suffering; it is also for ourselves and our neighbours here in the affluent West, that we will recognise that we too – perhaps we especially – need transforming. Prayer is something that can be done in many forms. Most of the world’s people have a religious foundation to their lives. Many are Christian, and many are of other faiths. But the idea of prayer is fundamentally the same. It is about seeking God out. For many people, prayer is a ritual. Rituals are healthy because they give structure to our lives; they help us to live a life of self-discipline. For others, prayer is done loudly, in an atmosphere of something approaching ecstasy; while for others prayer is something that is more contemplative and quiet, done in the stillness of a small group or a Taize service. Each of these expressions has biblical foundations. Throughout the whole of Scripture we see the suffering heart of God for the poor and oppressed. Many of us would be aware that there are over 2,000 verses in the Bible that relate to poverty. It is through prayer that we get in touch with this God who has a passion for justice and righteousness.